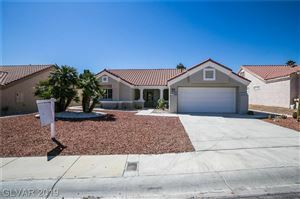 Country Club Hills is a guard gated community within the North Summerlin master planned community. It has 171 luxury homes and borders the TPC golf course. Shopping, hiking, movies, and gaming are only minutes away in Summerlin and access to the Summerlin Parkway will take you downtown and the Strip in moments.